Building a Board-Game but troubled with dice; here is the sample code and illustration for how to roll a dice like real dice and how to identify face value of dice apparent on gaming console. How to roll a dice? Identify the face value which is random integer between 1and 6(six faced standard dice). 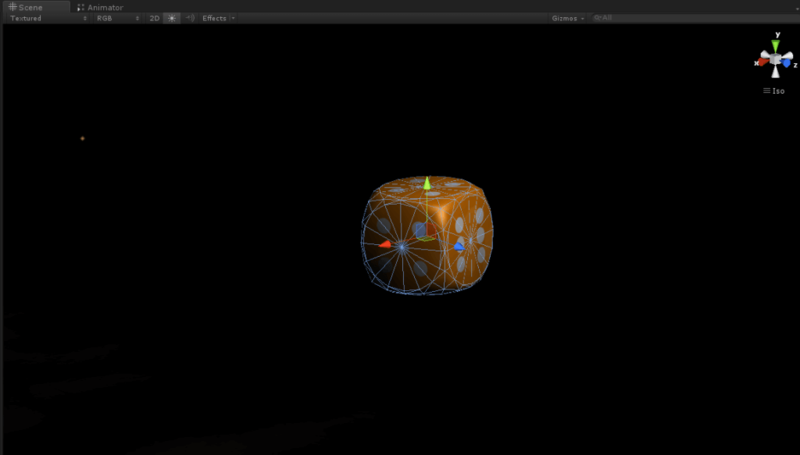 Import a standard dice model into unity3D. Adjust transform as shown in figure and add rigid body to it. Now add snippet to script from where dice is controlled. This snippet enables you to roll dice like you swipe on screen with mouse, if you make appropriate change you can easily translate for touch devices. Initially, Torque is added to rotate the dice while rolling a dice. Than Force is added so it will give look and feel like real dice is rolled. Amount of Torque is calculated using Cross Product of lastPos and initPos to that rotate like real dice and in the direction in which mouse is moved. Similarly Force is added to throw a dice in direction of mouse. Above snippet explains how to identify the random face value on dice. This snippet must be included in script which is applied to dice in hierarchy and transforms of should be as shown in figure1. 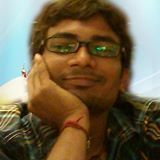 Dot product is used to find which face is to be considered. I hope you found this blog helpful while Roll Dice in Unity 3D. Let me know if you have any questions or concerns regarding Unity 3D, please put a comment here and we will get back to you ASAP.